AUSTELL, GA (June 19, 2018) – Today YKK AP America, Inc. (YKK AP) expanded its StyleView family of new windows with the introduction of the StyleViewⓇ No Trim Single-Hung Window. As architectural styles evolve, YKK AP is meeting demand by providing home builders with added versatility. Unlike the appearance of commonplace bevel frames, StyleViewⓇ No Trim Single-Hung Window features architectural detail which stands alone as a contemporary frame or serves as the foundation for any add-on trim detail. Now, home builders and buyers have additional options to create homes with distinctive style, without compromising quality. 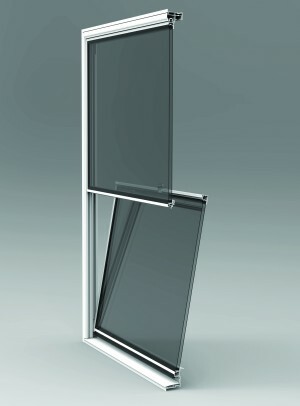 StyleViewⓇ has also expanded to include the StyleViewⓇ Flange Windows for masonry home building. 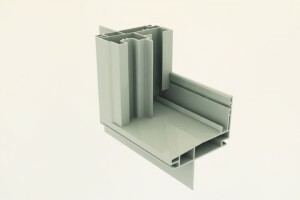 The window offers a versatile flange feature for masonry construction, which is popular in coastal climates like Florida. The flange is integral or factory applied to the face perimeter of each unit, making it an ideal solution for new or replacement masonry construction projects. For more information about the products above, call YKK AP Residential Products Division at 866-348-9101 or email: residentialorders@ykkap.com.